I wanted to do something different this year so instead of picking up the same egg decorating kit I get every year, I went looking for more creative Easter egg decorating ideas. I found over twenty fun ideas! Whether you’re looking for ideas to make your dyed eggs more interesting or searching for alternatives to dyeing eggs, you’ll find plenty of inspiration below. 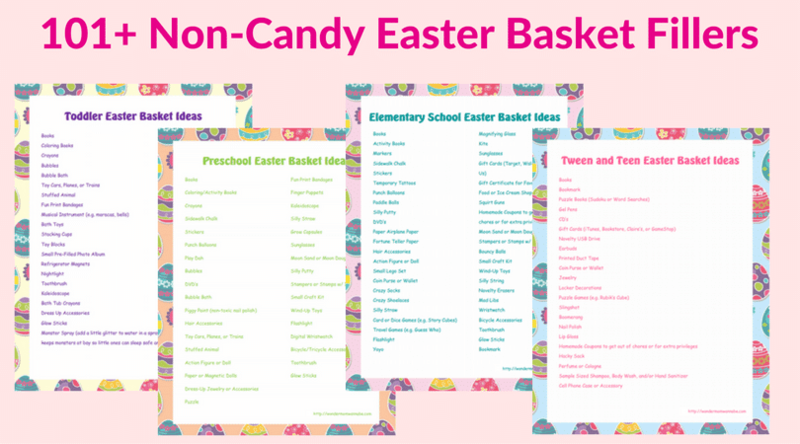 I’ve broken them down into categories to make it easier to find the Easter egg decorating ideas you’re looking for. 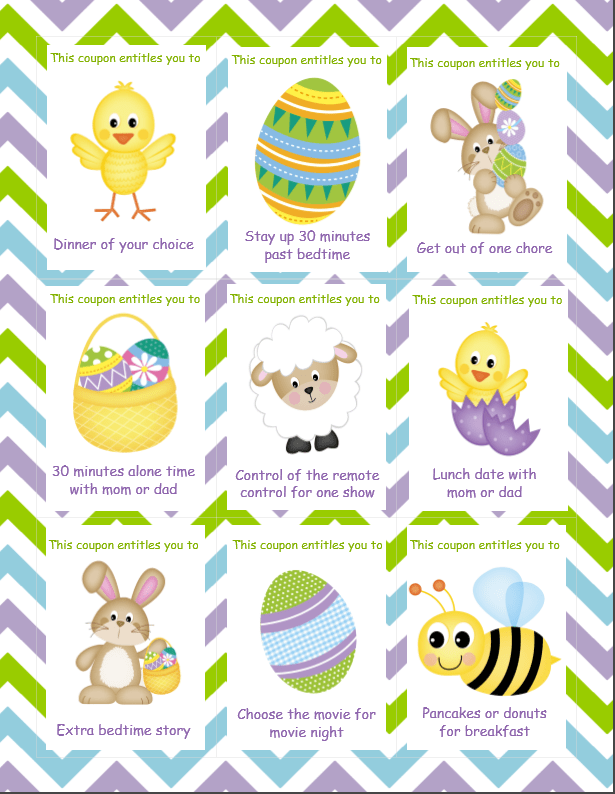 Finally, check out these 10 Tips for Coloring Eggs with Toddlers from Crafts by Amanda for handy ideas that make dyeing eggs easier and less messy for kids of all ages. 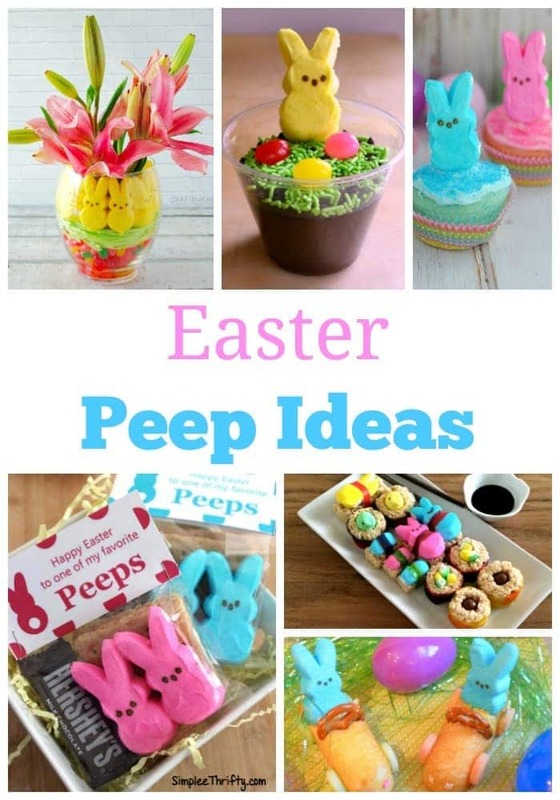 If you liked these Easter egg decorating ideas, you might enjoy these other posts.